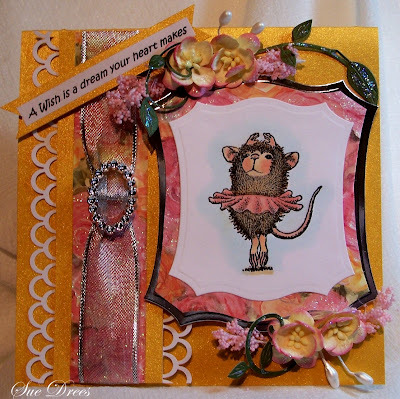 Welcome back to a new Challenge at House Mouse and Friends Monday Challenge # 113. Challenge 112 and Blog Hop. It was over the top. We had so many entrants and beautiful cards and projects. All the winners are listed at the House Mouse and Friends blog site, so go check to see if you won! I will get your stamps off to you right away. Congratulations and Enjoy! The gals on the design team have made some wonderful cards/projects to inspire you. Come on all you ladies that showed us what you got in the blog hop, come join us again, we love seeing what you come up with. The Challenge runs from today through Saturday February 25th at midnight. Sue, just darling. Your image seems to go so lovely with that Nesti. This card has bright and happy feel to it. I just love it. It is cute! This mouse-ballerina is really nice image! Great card! Oh my so pretty and just adore the colours just perfect for this beautiful HouseMouse image! o this is very beautiful and lovely sue. So very sweet she is, lovely card. Sue; Thank you so much for picking me for your Blog Hop Candy! I am so happy, Yippie! I have e-mailed you my snail mail info as requested. So excited!!! Thank you again! Awww Sue how cute is the mousey ballerina?? stunning colouring beautiful DPs & layout great take on the chall theme. Sue, this card is darling! I love the mousie ballerina. Beautiful colors and layout! 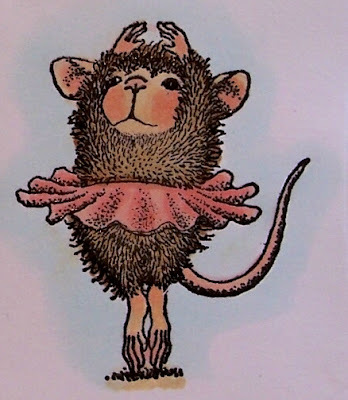 Fabulous card with the mouse ballerina. Gorgeous colours too! How cute is this card!! I love the die cut shape you chose for the image, and all of the detail work looks amazing! 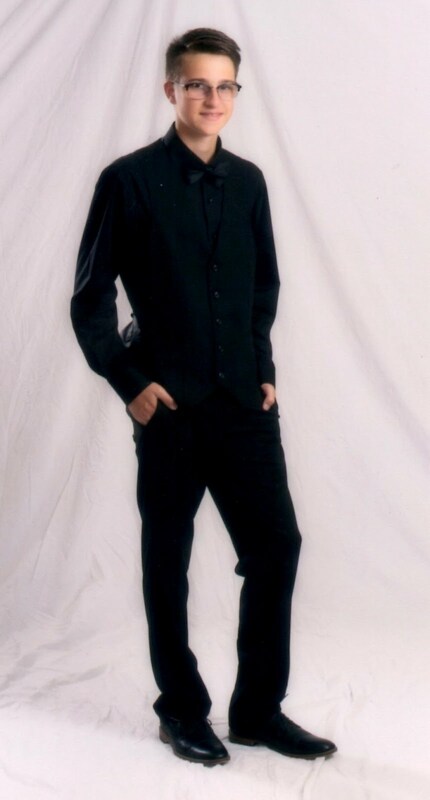 Simply adorable! So lovely, great combination of papers, ribbon, image and embellishments. This is absolutely delightful Sue, I love the beautiful the little ballerina, this is one I have promised my second for year 0 this one maybe!! !The colours and details are stunning. This little twinkle toes meece always makes me smile. Reminds me of my girls dancing through the house in little homemade tutu's! This is darling sue. I adore the flowers and feminine feel to this. Just darling. This is so sweet and pretty, a really gorgeous creation. GORGEOUS colors and details. Adorable Ballerina for a great take on the theme my friend.